FDG provided a complete topographical survey of all the exterior improvements to the historic Timberline Lodge in support of snow melt improvements to the building and surrounding area. FDG provided a complete topographical survey of all the exterior improvements to the existing library building and provided base maps to the architect for future expansion design. Project involved right-of-way resolution to the adjacent ODOT US Highway 26. FDG prepared site topographical survey in support of a new City police station that is to be constructed. FDG sub-contracted and provided our base maps with the architectural firm preparing the design. In conjunction with a engineering design for multi-use pathway FDG provide topographical survey for the 1-mile corridor along the Mill Creek Greenway. 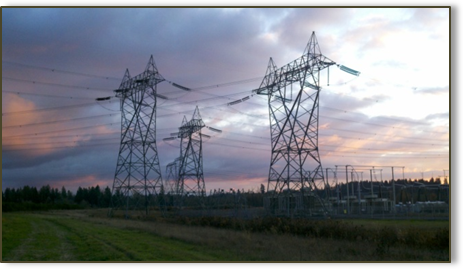 FDG performed survey services as a sub-contractor in support of new tower construction for several new electrical high voltage towers within Clackamas County. 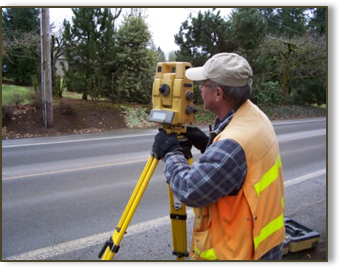 FDG completed topographic survey on property owned by Reed College in Government Camp, OR. The client property had an encroachment by an adjoining property owner and the survey helped to resolve this.